Pop in and win! 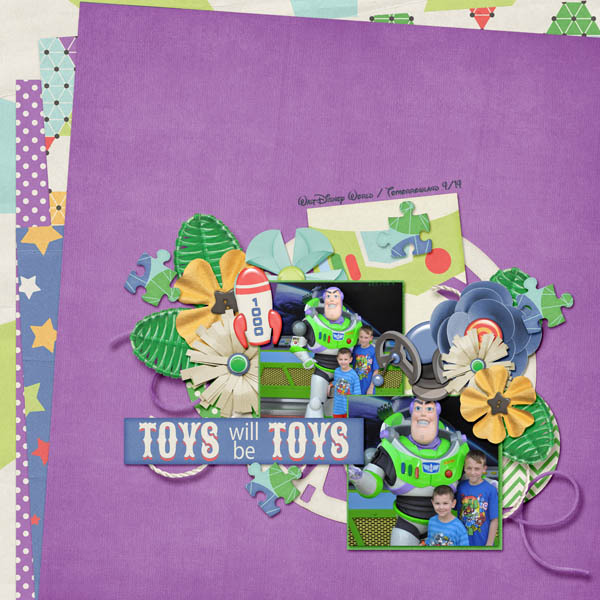 Inspired by one of the most popular theme park attractions, TOY MANIA by Magical Scraps Galore is a colorful and whimsical collection that includes most of the popular targets and props found in the ride, such as spring-action shooters, balloons, plates, ducks, green army men, plastic monkeys, dominoes and dice, letter blocks, scrabble tiles, viewer wheel, crayons, playing cards, among many other game pieces and toys. So take aim, shoot, and remember ... whether you're an expert or a beginner, everyone s a winner! Find the full collection at 58% off -or the individual kit and add-ons at 30% off through Tuesday midnight at GingerScraps, Scraps N Pieces and The Digichick. Stay tuned for Marina's new collection coming to stores in February!